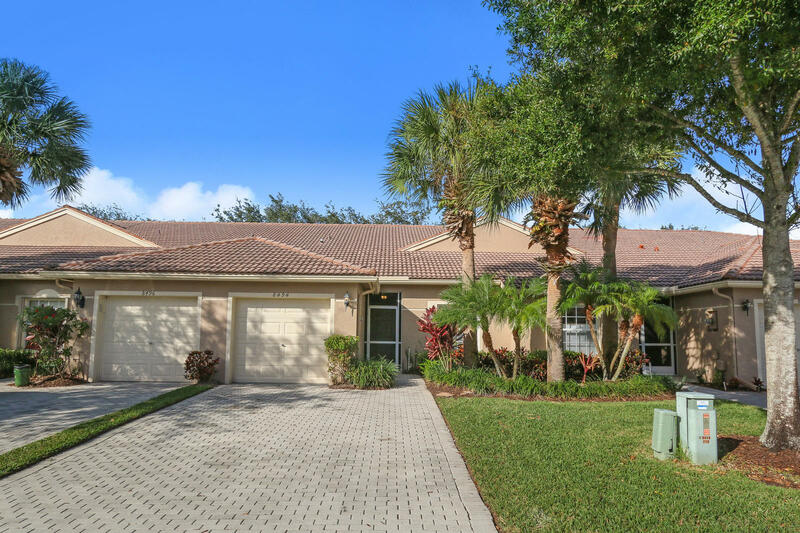 FULLY RENOVATED 2 bed, 2 bath + den villa in beautiful Venetian Isles, a gated 55+ community. BRAND NEW everything!! Gorgeous wooden kitchen cabinetry with Quartz Countertops, designer subway tile backsplash + Stainless Steel gallery appliances!! Bathrooms are completely renovated including European porcelain tile & Frameless Glass shower doors! Brand new washer/dryer! Private screened-in patio makes for relaxation! This home HAS IT ALL!! Venetian Isles is a premier 55+ community offering resort-style amenities! 26, 000 sq ft clubhouse, fitness center, outdoor lap and resistance pool, 8 Har-Tru tennis courts, aerobics and dance studio, theater, ballroom, card rooms, ceramics studio, arts and crafts, library, billiards, etc. WON'T LAST! !